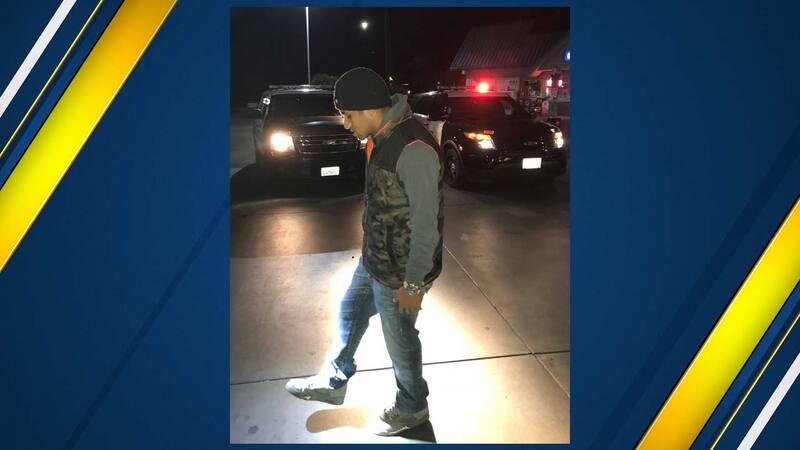 MADERA, Calif. (KFSN) -- The Madera Police Department followed a large amount of smoke to a vehicle that was also making very loud noises as it moved on Tozer Avenue near Millview Drive. Officer Powell stopped the car he noticed the right front tire and most of the rim was missing. The driver, Juan Rocha, was drinking a bottle of champagne while he was attempting to make it home. Rocha was found to be driving under the influence of an alcoholic beverage.